James Carlos Blake. 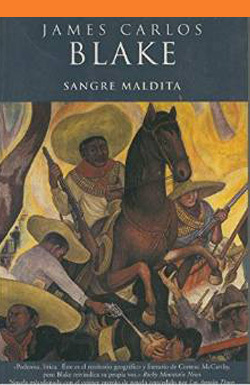 Sangre maldita. Barcelona: Ediciones B, 2003, 467 pages. Translated by Marta Pino Moreno. ISBN: 978-84-666-1125-1. Spanish translation of the original title: James Carlos Blake. In the Rogue Blood. New York: Avon Books, 1997. Published in Spanish by Ediciones B.